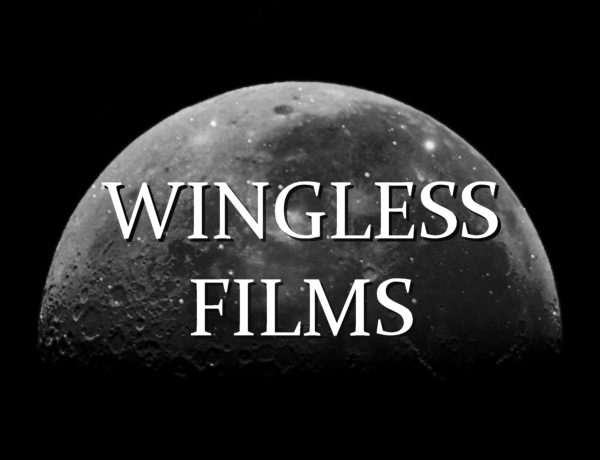 For our complete filmography, go to the Wingless Films channel on YouTube. Pre-production on "The Passage of Time". 27 - An early draft script of Wingless (with the working title The Flying Man) is completed. 20 - The shooting script for Capsule is completed. 15 - Wingless Films is formed by Jim Elton and Tom Menary. 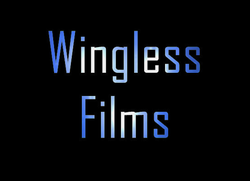 The YouTube channel is created, and several previous Eternal Silence shorts are re-uploaded as Wingless Films productions. 14 - Captive is released as an Eternal Silence production. 01 - A second draft script of Captive is completed. 18 - A rough draft script of Captive is completed. 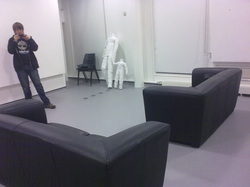 15 - Bounded is released as an Eternal Silence production. 03 - Tom Menary's twenty-fourth birthday. 31 - The Passage of Time is released as an Eternal Silence production. 25 - Location scouting and pre-production on The Passage of Time at Plymouth University. 24 - The shooting script for The Passage of Time is completed. 14 - Attention is released as an Eternal Silence production. 07 - Possession is released as an Eternal Silence production. 21 - The shooting script for Possession (with the working title Scott Horror) is completed. 20 - The shooting script for Bounded (also known as The Marble) is completed. 13 - An early draft script of the original version of Camera Obscura (with the working title The Depressed Photographer) is completed. 26 - The Walk is released as an Eternal Silence production. 06 - A draft script of The Walk (with the working title Apocalyptic) is completed. 26 - Jericho is released as an Eternal Silence production. 24 - The third draft script of Jericho is completed. 02 - The second draft script of Jericho is completed.